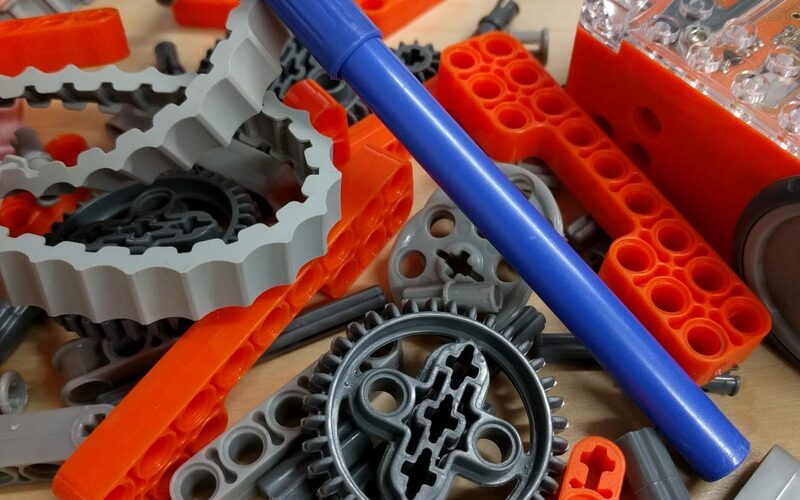 The task: attach a pen to an Edison robot using EdCreate so the robot can draw a shape. 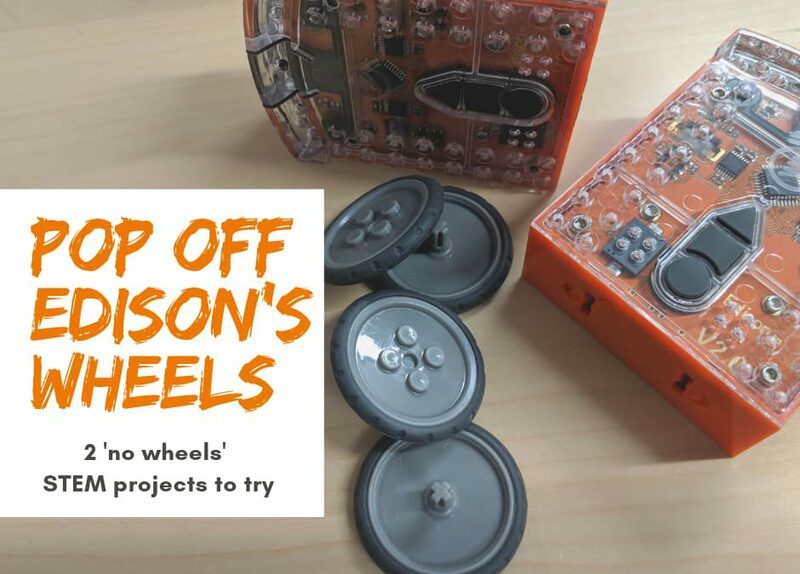 It might sound simple, but this little challenge can teach a whole lot about engineering design. 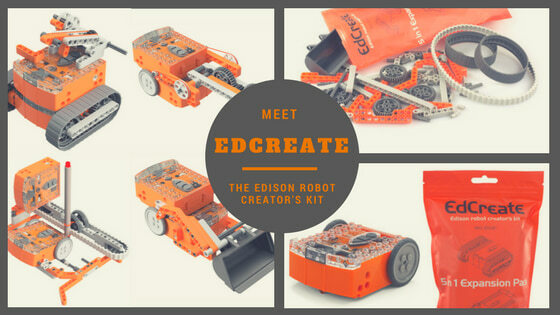 Meet EdCreate: the Edison robot creator’s kit. 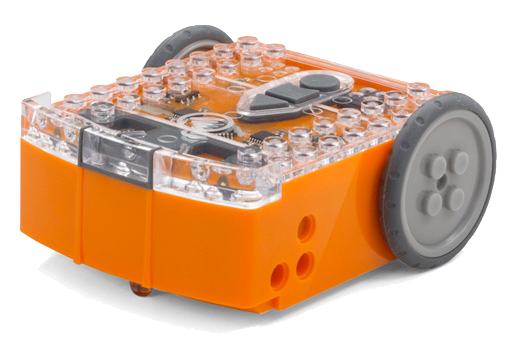 EdCreate and Edison robots make it easy to enrich students’ education with interactive engineering and programming projects that really put the E into ‘STEM’.